Home Unlock Huawei How to Unlock Huawei E5577s-932 Zain Kuwait with firmware 21.318.03.00.1367? How to Unlock Huawei E5577s-932 Zain Kuwait with firmware 21.318.03.00.1367? Earlier Zain carrier of Saudi Arabia had launched Huawei E5577s-321 with firmware 21.200.05.00.375. It can be unlocked by changing the firmware. Now Zain Kuwait has launched another sub model of Huawei E5577, dubbed as E5577s-932. It comes with firmware version 21.318.03.00.1367 and WebUI 17.100.15.04.1367. It can not be unlocked by simply changing the firmware. While trying with various types of firmware, either you will get error 19 or the firmware will ask for data lock code. In both cases, unlocking of Zain Huawei E5577s-932 (firmware 21.318.03.00.1367) is not possible. Our team has developed a special tool, that can unlock Zain E5577s-932 safely without erasing the NV hash code. Note: To run this app properly, .net framework 4.5 is needed. Update: There is no need to unscrew the Huawei E5577s-932 Zain Kuwait Arabia for unlocking which comes with firmware 21.327.62.00.1367 / 21.318.03.00.1367 and WebUI 17.100.18.00.1367 / 17.100.15.04.1367. It can be unlocked directly by firmware change. It will cost only 10USD. Note II: For unlimited unlocking license you can contact us. Note: With the tool, all types of Huawei E5577s-932 can be unlocked. 1. Download the Huawei E5577s-932 Unlocker app. 2. Run the downloaded software. 3. Under “Choose Device”, select “Zain E5577s-932”. 4. Copy the Activation ID and pay 6USD at PayPal. 5. While paying, mention the model, IMEI with Activation ID. Within 8 hrs, you will get the Activation key. 6. Enter the “Activation Key” and click the “Activate” button. 7. Once the software will be activated, ‘Zain E5577s-932 Unlocker’ will be opened. 8. Now, Switch Off Huawei E5577s-932. 9. Dismantle it and let the battery inside. 10. Touch the boot pin and ground of the board from any tweezer/wire. 11. Connect USB to E5577s-932 and then with PC USB port. Note: If sound-card is available on your Windows PC or laptop, you can hear a sound. Same time you will see in the taskbar notification area, some hardware is found and will try to install the drivers. 12. Remove wire/tweezer from the device. 13. Install Huawei Mobile Partner in PC. 14. You can see one COM port of Huawei device under device manager of the PC. 15. Click “Apply Loader” in “Zain E5577s-932 Unlocker”. 16. Wait for the device ready message. 17. Wait for “Loader Applied” message. 18. Click ‘Flash Firmware 1’. 19. Wait for the Finish message. 20. Click ‘Flash Firmware 2’. 21. Again wait for the Finish message. 22. Now you have successfully unlocked your Zain E5577s-932. 23. Remove the cable from PC. 26. 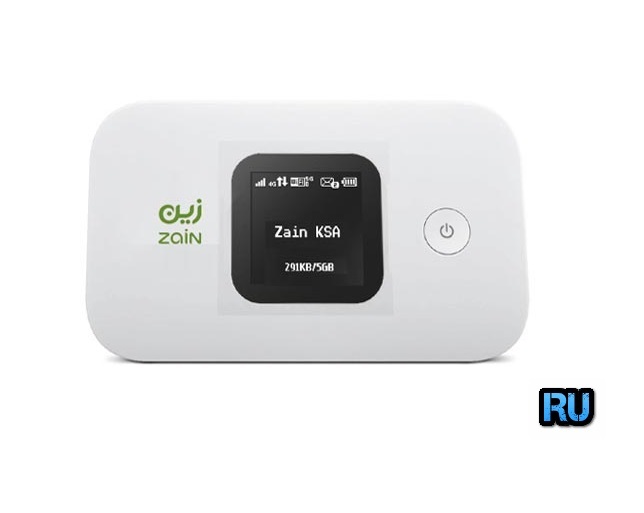 Switch on the Zain E5577s-932 router. 27. Now you will see the inserted SIM card network if you have already used other SIM card. If not used another SIM card during the unlocking, then change now and check the connectivity. Note: Unlimited license for this software is also available. The charge is only 105USD. Interested persons can contact us. 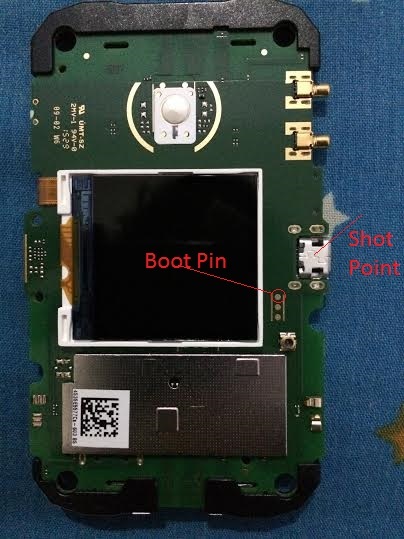 Note II: For unlocking of STC E5577s-932, there is a special tool. There is no need to unscrew the device. Update: The activation key is protected with IMEI and hardware. If you will try with other device or PC, it will dead your E5577s-932. Update II: For successful unlocking of Huawei E5577s-932, you need Windows 7 or XP machine. Previous articleHow to Unlock Samsung Freeform III SCH R380? Next articleHow to Unlock Samsung G930?